Jennifer Tappin, Charlotte Leesley, and Virginia Packard's New Children's Book "Jack and the Wood Pile: A Christmas Story" is an Inspiring Tale of Faith and Hard Work. 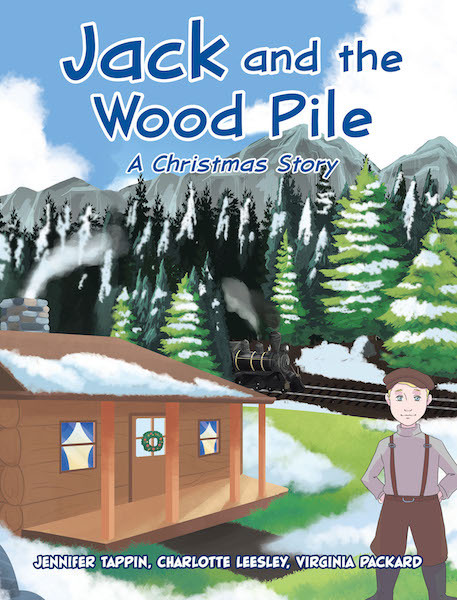 "Jack and the Wood Pile: A Christmas Story" from authors Jennifer Tappin, Charlotte Leesley, and Virginia Packard is a Christmas story in which a boy named Jack tries to support his family through a hard Christmas in 1920 by cutting and selling wood, but business is slow—until a train runs out of coal nearby, and the selfless Jack realizes he can help by giving them his wood. 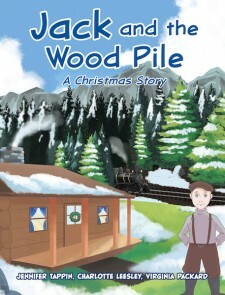 Mesa, AZ, November 6, 2018	(Newswire.com) - Jennifer Tappin, Charlotte Leesley, and Virginia Packard, sisters who lived in a small town in Nebraska; have completed their new book “Jack and the Wood Pile: A Christmas Story”: a remarkable Christmas story of faith as inspired by the authors’ father in his childhood. Published by Covenant Books of Murrells Inlet, South Carolina, Jennifer Tappin, Charlotte Leesley, and Virginia Packard’s new book is a beautiful tale that highlights the values of faith, selflessness, generosity, service, humility, and love that together represent the core spirit of Christmas. The integrity of young Jack, as brought to life in the authors’ own lives through their salt-of-the-earth father, Robert, offers Christian families everywhere an unforgettable and heart-stirring story for the holidays. Readers can purchase “Jack and the Wood Pile: A Christmas Story” at bookstores everywhere, or online at the Apple iTunes store, Amazon, or Barnes and Noble.